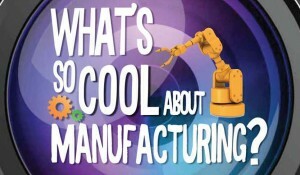 Winners of the What's So Cool about Manufacturing video competition! DIDI500 Car CompetitionLearn how your school can participate What’s So Cool About Manufacturing?Video Competition: Enter your school today! Who’s Dreaming Now?A place for cool and fun facts!